$1.00$5155 donated by 4 givers! Your compassionate gift will change the life of a child with a learning disability. All funds go directly to local student scholarships and specialized academic programs to help children in need. Make a positive impact on a child’s life, make an impact in our community! Your donation will be matched in memory of Zach Cheely up to $25,000 total. Your compassionate gift will change the life of a child with a learning disability. All funds go directly to local student scholarships and specialized academic programs to help children in need. Make a positive impact on a child’s life! Make an impact in our community! 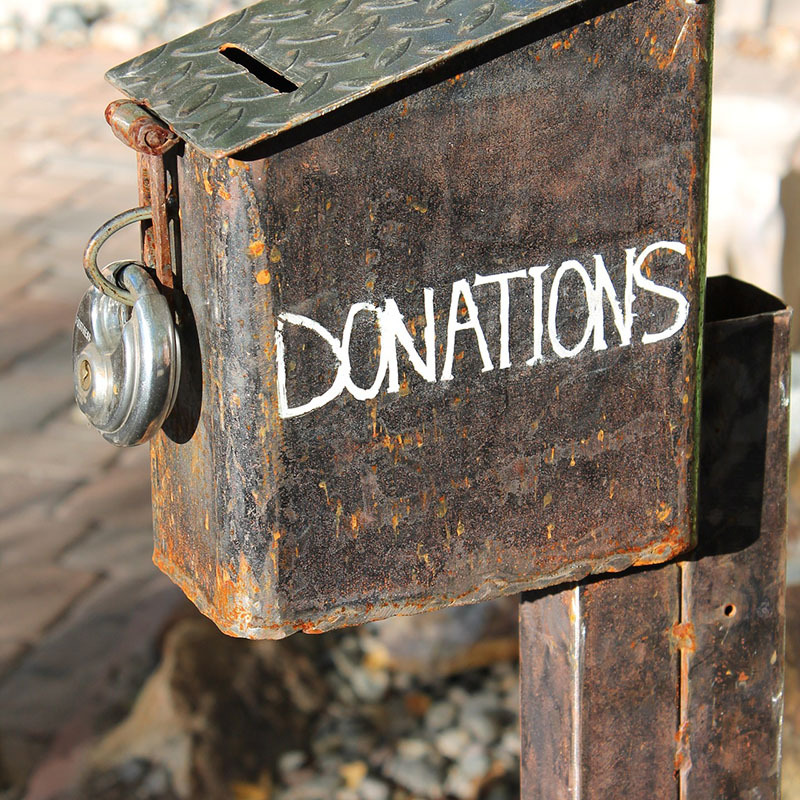 If you have any questions about giving, you can call the Wired2Learn Foundation Treasurer, Jessica, at 208-651-3383. Imagine being a bright, creative, innovative child who cannot make sense out of letters, sounds, or numbers and is continually pulled from class to get “special help.” Despite the “special help” he continues to struggle to do homework, fails tests, and receives poor grades. As a child with a learning disability, his self-esteem takes a beating. The years of “special help” at school hasn’t helped and he is still receiving failing grades and has become the class clown to hide his insecurities. As a parent, you fear for his future. Why can’t your bright child get this school thing figured out? Learning disabilities affect 20% of our children. That is 1 in 5 kids. You likely have a personal connection to one or more bright children who struggle to learn to read, write, spell or understand math. This usually comes as a surprise because this child is bright and capable in many nonacademic arenas. This is the paradox of living with a learning disability. Loving parents, teachers and friends try to encourage, help and support because they know this child is capable, creative, imaginative, funny, and innovative, but despite working hard, shedding tears and failed tests, this student with a learning disability feels like a failure. She cannot understand why she can’t just “get it.” She eventually begins to think she is stupid. Children with learning disabilities have normal to above normal intelligence. They are academically trapped by weak cognitive systems that inhibit learning, organization, attention, and writing. The real travesty is that they are not getting the education they deserve and need. An innovative, targeted education for children with learning disabilities isn’t a choice, it’s a need. Wired2Learn Academy in Post Falls, Idaho is a new school offering an educational program designed with the latest research in cognitive brain science, neuroplasticity, and the needs of children with Learning Disabilities in mind. The school relies on methods established through decades of research, administered by professionally trained staff. The results are astounding. Students who couldn’t write at all in a traditional school setting are choosing to spend their weekend writing. Students who were largely non-verbal are becoming “motor-mouths” able and willing to hold an interesting conversation with an adult. Most of all, these kids are being treated like they are smart, because they are smart, and with compassion, because they deserve compassion. By donating to the Wired2Learn Foundation, you can make this type of cutting edge neuroeducation accessible to the students who need it. For more information about the school, visit the school website here.